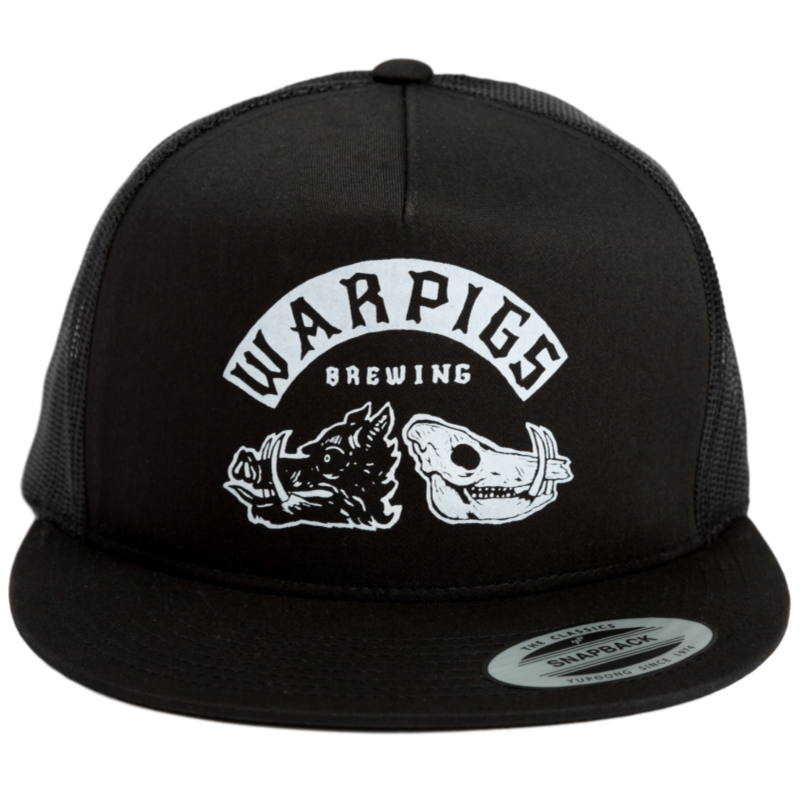 WarPigs combines the madness of two of the world’s top breweries in assertive beers to melt your face. Foggy Geezer Hazy IPA, Lazurite IPA + Salmon Pants Premium Lager are available on draft and in badass all-black cans. Shop for shirts, hats, glassware, signs + more. Probably comes in black.